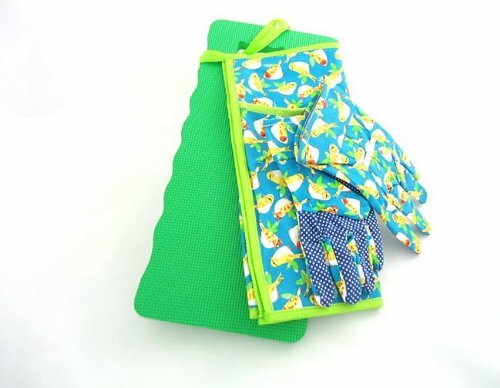 Apron & Gloves are machine washable. Kneeling pad wipe clean. 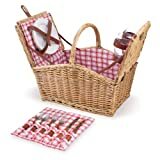 Martha Stewarts 3 piece garden set includes one pair of gardening gloves, 1 apron and one kneeling pad.